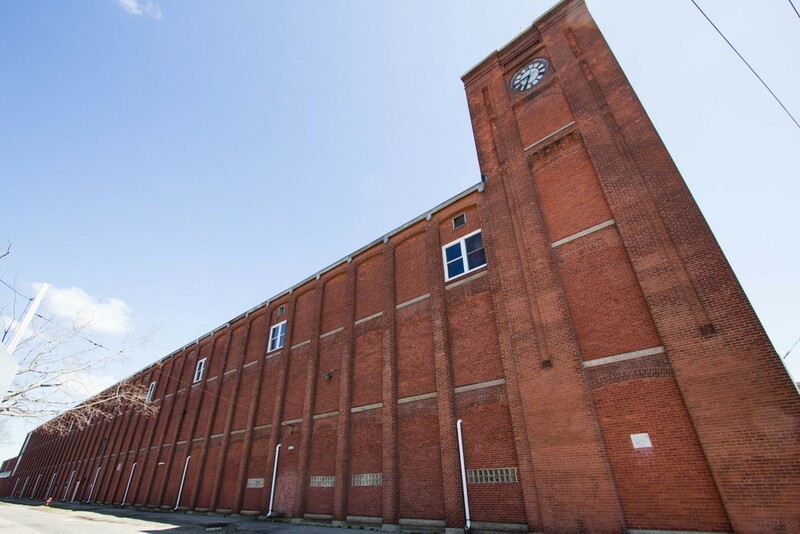 Niche bought a historic textile mill complex in New Bedford, Massachusetts in 1999. In 2011 we acquired 2 additional buildings adjacent to ours which gave us a total of nearly one million square feet of industrial space. Owning the buildings has given us a competitive advantage by allowing us to greatly expand our production capacity.